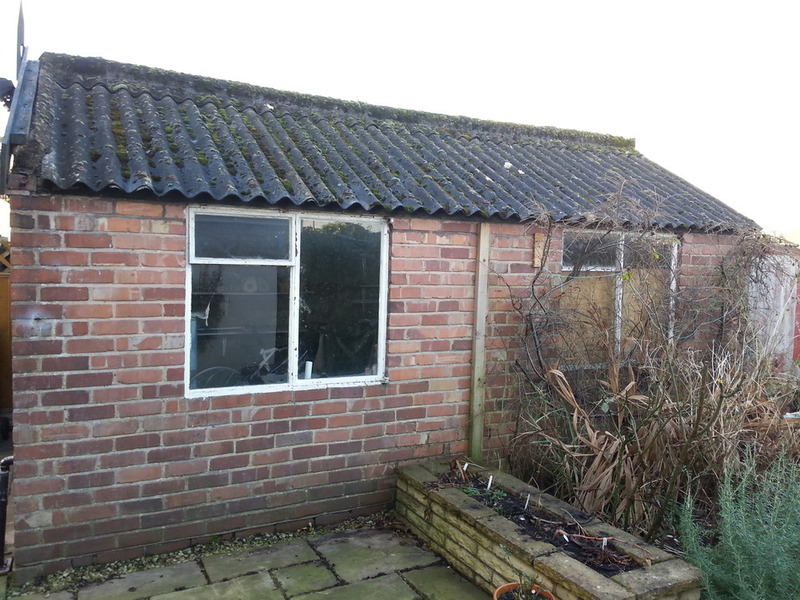 Demolish a 1930's detached garage 10ft x 19ft (excluding the pitched roof sheets, these will already be removed). Garage has two windows, a sliding door, and two concrete support girders. Concrete slab base also needs to be broken and removed. 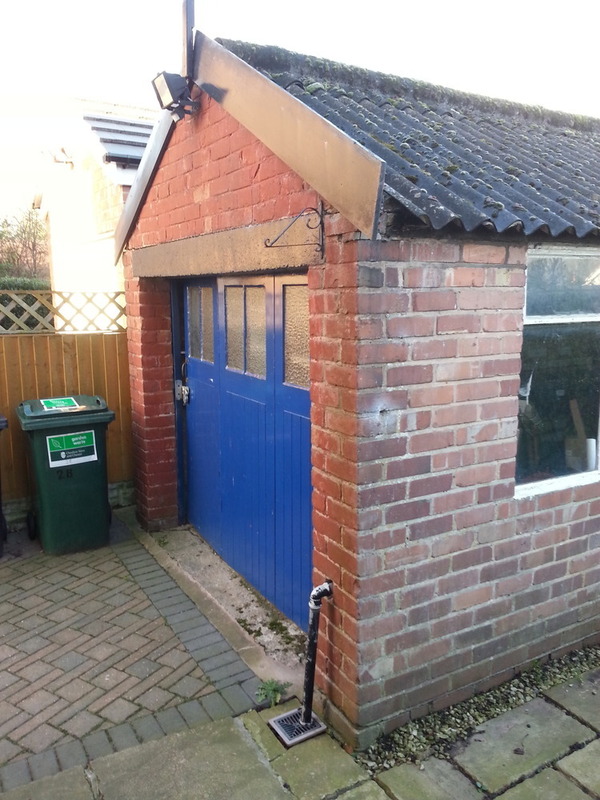 The garage is in the back garden of my house. Excellent. Hardworking and friendly team of 4 completed the garage demolition in a single day. John went to extra effort to ensure that everything was perfect and to my satisfaction. Would definitely hire again in the furture.